The World Open Water Swimming Association has named the Waikiki Roughwater Swim one of the top 100 open water swimming races in the world. The "Roughwater" was the inspiration and original course for the Ironman Triathlon swim course. 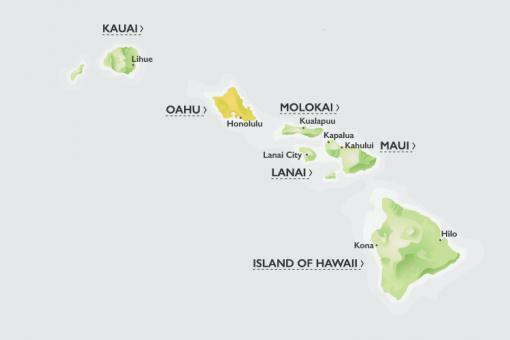 Many former and future Olympians, World Champions as well as nearly all elite swimmers in Hawaii have participated in the past. Swimmers travel from around the world for this annual event. Visit waikikiroughwaterswim.com for application and race information. The 47th Annual Waikiki Roughwater Swim will be held on Monday, September 5, 2016. Free open water swim clinics will be offered in July and August.